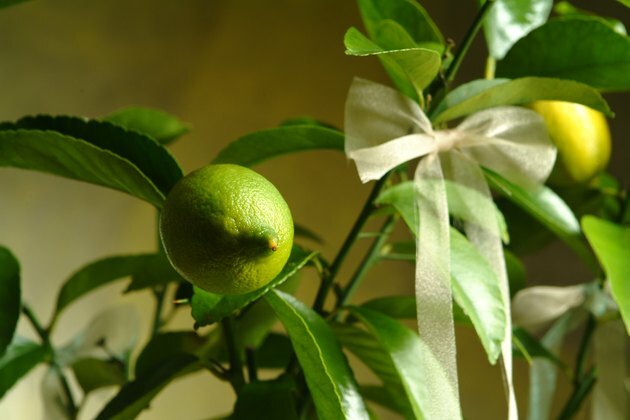 Many types of citrus trees grow thorns at some point during their growth period. However, pruning away thorns, even from new growth is perfectly safe. 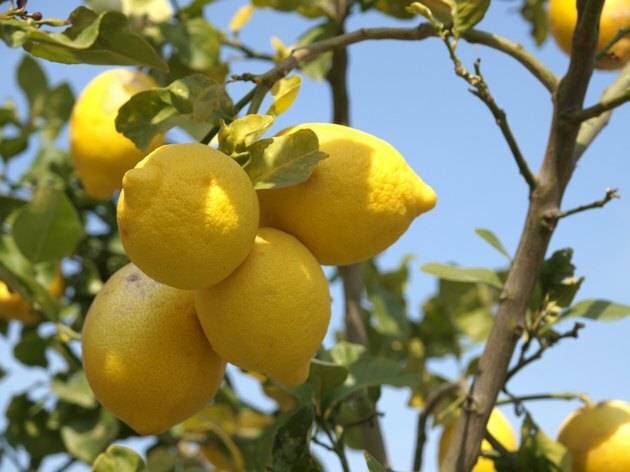 Mature citrus trees, like lemons, limes and grapefruits, tend to grow thorns less frequently than newly grafted trees. 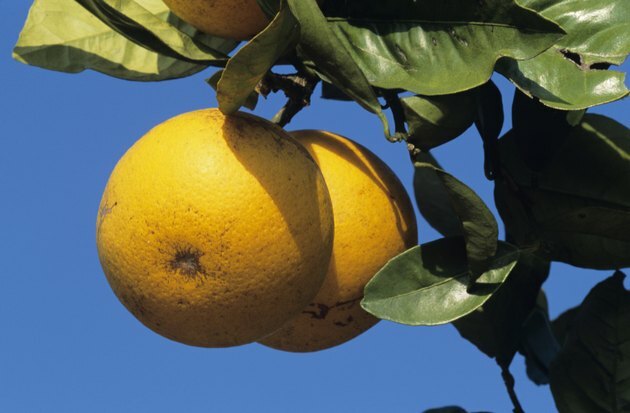 Many different kinds of fruit-bearing citrus trees are known to be thorny. Some of the most common kinds to grow thorns include Meyer lemons, grapefruits, and key limes. Thorns often sprout on new grafts and fruiting wood. 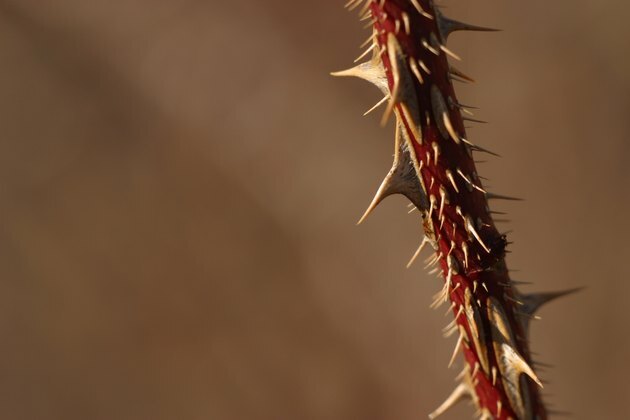 Juvenile plants grow thorns to protect themselves from grazing animals. 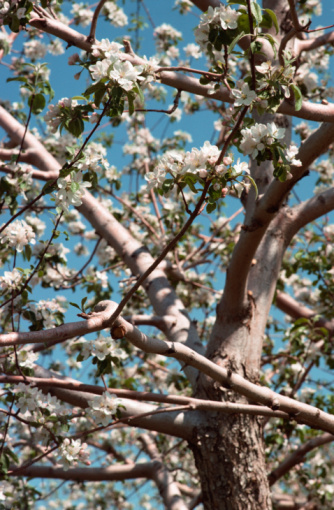 Fruit growers who graft their trees should remove all thorns from the rootstock at the time of grafting. 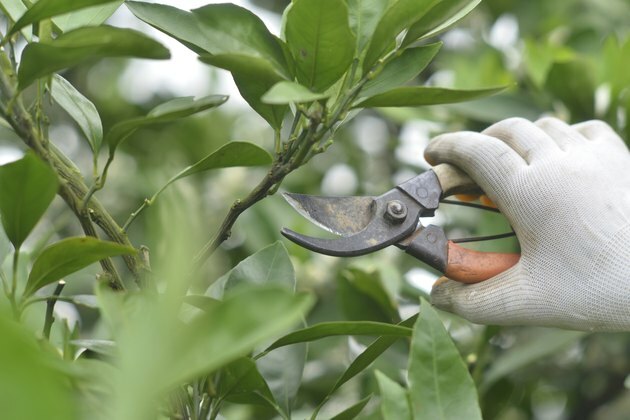 As gardeners notice thorns on their citrus trees, it is safe to prune away the thorns. Pruning thorns will not damage new growths. Citrus trees grow well in containers, making them appropriate for indoor growth as well as outdoor growth. 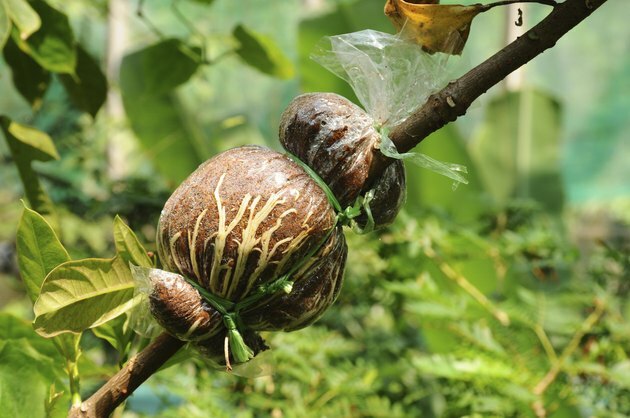 These trees self-pollinate and will produce fruit when grown indoors.